Mothers have traditionally been the ones to take time off to look after their children when they are born, and the split of 52 weeks’ maternity leave and 39 weeks’ statutory maternity pay, compared to 2 weeks’ paternity leave and statutory paternity meant that few families really had much of a choice in this. 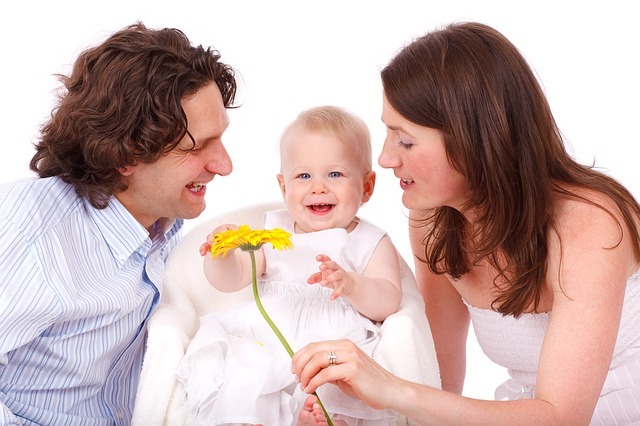 It’s now nearly 2 years, however, since the Government introduced Shared Parental Leave (ShPL) and Shared Parental Pay (ShPP), with the aim of enabling mothers, fathers, partners of mothers and adopters to share the upbringing of their children in those important first months of life. As I’ve previously reported, the take up of ShPL has been low so far, however, at least partly because ShPL & ShPP are complicated and many people still don’t really know how it works. How much ShPL & ShPP can you get? When can ShPL & ShPP start?